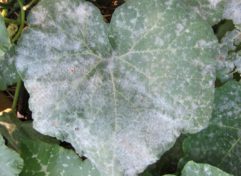 Symptoms Our “gogga” of the month for September causes raised, blister-like patches on leaves, powdery growth on the surface of the leaf, flowers may turn white and may never bloom. 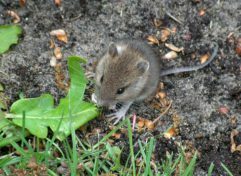 Symptoms Our “gogga” of the month for July (the rodent) makes holes in the ground, nests in tree and shrub roots, and in overgrown places, chew marks in fruit and/or veggies What does this mean for me/my plants? 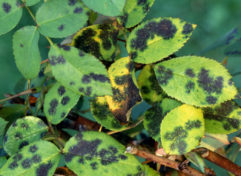 Symptoms Our “gogga” of the month for June (Scale) causes yellowing plants, which eventually die. 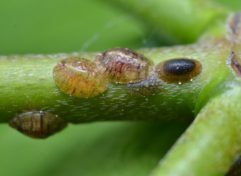 Symptoms Our “gogga” for May causes purple or black patches appear on the upper leaf surface, with fungus sometimes visible. 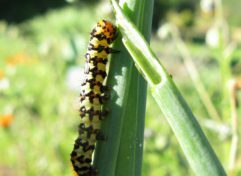 Symptoms Our gogga of the month for April is the lily borer. 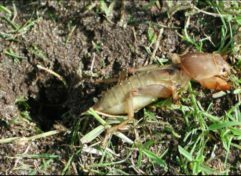 Symptoms of these critters include larvae or holes in stalks, leaves and bulbs of lilies, and amaryllids.